Have A Little Atom Bob Today! Lady Killer Joins Your DC Heroes RPG Campaign? If you’re a fan of classic roleplaying games, you probably remember DC Heroes, a much beloved game published by Mayfair back in the 1980s. A number of people still play this system and over at writeups.org, you can find a number of heroes that have been statted up and are ready for play. Lo and behold, one of them is Lady Killer from The Strangers! Sébastien Alexandre Andrivet did the honors and I’m sure he’d appreciate hearing some feedback if you use her in your campaigns. 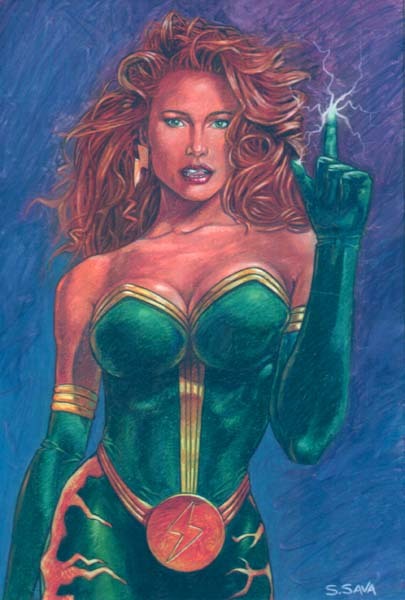 Here’s a handy page listing all their Ultraverse writeups — you’ll have to keep clicking through the pages to see them all. Steve Englehart Speaks (Circa 2005)! 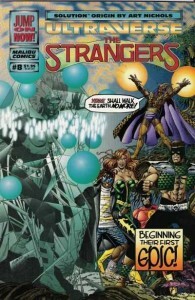 Jellobay: Any chance Night Man or the Strangers might make a comeback? 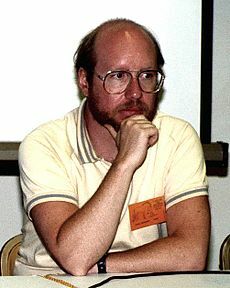 Steve Englehart: I don’t think there’s much chance of Ultraverse stuff coming back. Steve Englehart: I had a long talk with Marvel recently and they gave me no hope in that direction. Jellobay: Too bad. There would be a market for it. 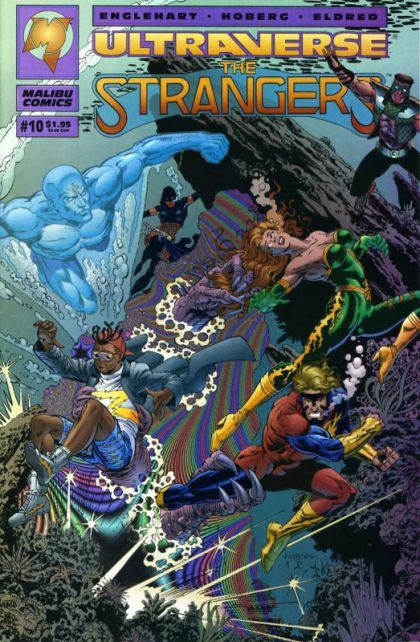 Steve Englehart: I agree there’d be a market for the Ultraverse, but Marvel says no. Brian Cronin: Is it a sales thing, or a rights thing, Steve? Or an “I can’t talk about it” thing? Steve Englehart: It’s some sort of contract thing, as best as I can tell. I was skeptical of that for a long time, but I keep hearing it. 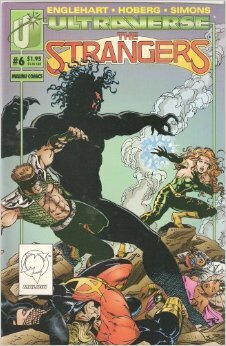 Steve Englehart: Something evidently in the agreement between Marvel and Malibu, though I can’t even imagine what it could be. In the end, the contract explanation could just be hot air. All I know is, they don’t want to go there. Lex: Mr. Englehart, I just wanted to thank you for your “Strangers” comic. 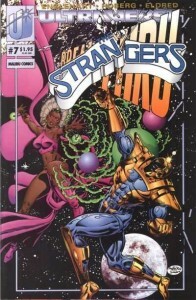 It was one of the comics I followed when I first became a comics reader. I think of it as starting my love of this medium. So, thank you for that. 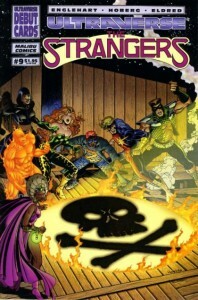 Jellobay: “Strangers” was the best, I still read through them from time to time. 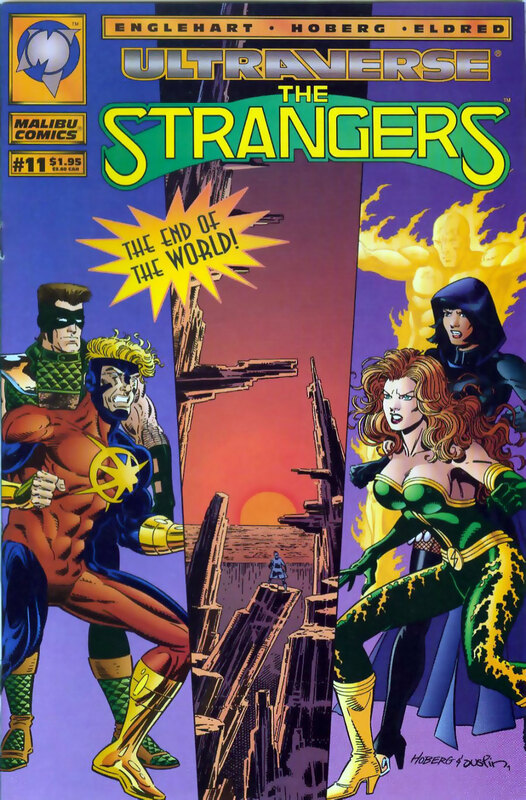 Lex: Which was your favorite “Strangers” character to write? Steve Englehart: Well, I have to say Atom Bob, because he was, in the beginning, so laid back about it all…and in the end, he was something else entirely. 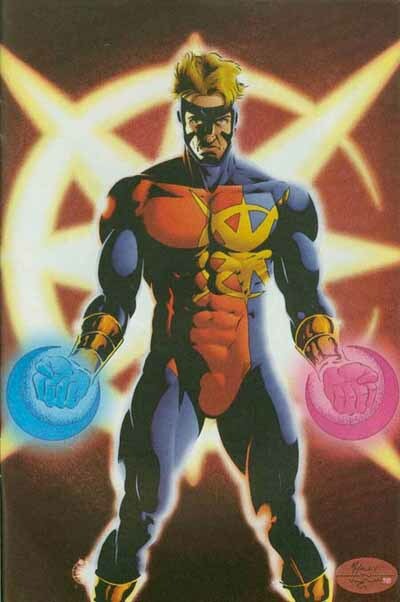 Lex: Atom Bob. He was always my favorite. Did you intend for him to become the Pilgrim from the beginning? Brian Cronin: The pilgrim revelation. Lex: Well, yeah, he was the least likely person to become Pilgrim. I didn’t realize how emotional invested I was in the Strangers characters until that happened. It was huge! Steve Englehart: I love to make readers foam. Brian Cronin: By the by, “Strangers” can’t be as good as “Night Man,” because Night Man had a team-up with Gambit! Jellobay: I’m a Marvel fan boy, but they ruined the Ultraverse. Steve Englehart: Yeah, various Ultraverse characters have appeared in the Marvel Universe– but now there’s an edict that they can’t any more, for the same unclear reasons as below. But I have been saying for ten years now, it would so cool for these guys, who only knew a few superheroes among themselves, and had achieved a level of celebrity in their universe– if they came to the Marvel Universe, they wouldn’t know they were supposed to be impressed by Spider-Man, or care who the X-Men were. It would let us see the Marvel U with fresh eyes. But it’s never happened. Brian Cronin: Did you write for the “Night Man” TV series? 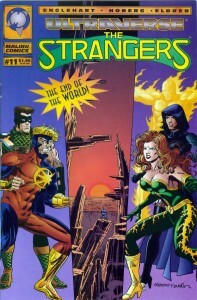 Steve Englehart: I wrote 3 episodes of the TV series. Do check out the entire transcript for more!